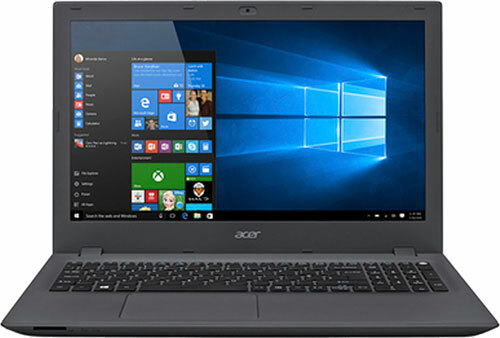 Impressively powered and reliably responsive, this Acer Aspire Laptop features a speedy AMD A10-8700P processor, 1TB HDD, 12GB RAM and Windows 10! The Windows 10 operating system allows you to effortlessly manage and organize your files and programs. View your favourite photos, videos and more in HD on its gorgeous 15.6" HD LED display and talk to your friends and family on its 480p webcam. Additionally, with Bluetooth® technology you can pair other Bluetooth-enabled devices such as, wireless headphones, mice, smartphones and tablets.